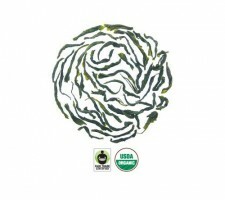 View Cart → "Organic Green Jasmine (1/4 pound)" was successfully added to your cart. Smooth, naturally sweet black tea infused with the citrus-floral, deeply quenching flavor of fresh pressed lemons. 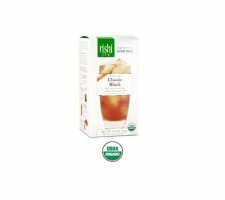 Classic iced tea blend of pure black tea with twist of lemon. Ingredients: Organic black tea, essential lemon oil. 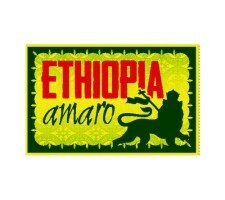 The Amaro Mountains are a small range separating the communities of Amaro on the eastern slopes from Nechisar National Park near the Sidamo region in southwest Ethiopia. The beans are grown by a variety of small certified organic farmers and roasted at our Medium Level. This will have a lush blackberry and blueberry flavor with a thick body and chocolate aftertaste. Chamomile blossoms have a mildly sweet and fruity flavor with a soothing floral aroma. Chamomile is often served with honey and lemon. Golden liquoring infusion with a fragrance reminiscent of honey and fruit blossoms. Ingredients: Organic chamomile flowers. 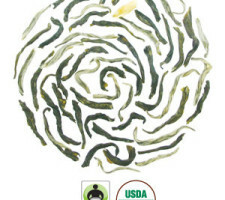 This bright, fresh green tea is grown in a pristine high-mountain climate in Hubei. Here, Rishi Tea works with tea artisans at the Xuan En Yisheng Tea Co-op to cultivate organic teas. Spring harvests are crafted by pan-firing, oven-baking, and hot-air roasting into a lively, savory tea inspired by the classical Chinese green tea known as Wulu, or “Jade Cloud.” A lively, delicious everyday green tea nurtured by the clouds and cool mist of early spring. Ingredients: Organic and Fair Trade green tea. Jasmine tea is the most popular flower-scented tea in East Asia, enjoyed throughout the day and as an uplifting after-meal tea. This tea’s deliciously sweet floral aroma is created through an artisanal tea scenting process. Jasmine blossoms, collected at their peak season, are repeatedly mixed amongst tea leaves and removed only after imparting their fragrance deeply into the tea. Fresh and soothing green tea scented with the enchanting aroma of jasmine blossoms. Ingredients: Organic and Fair Trade green tea with jasmine. 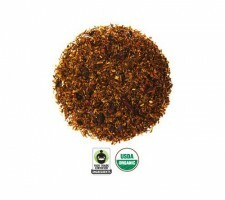 A succulent blend of rich rooibos with sweet wild blueberries and tart hibiscus. Naturally sweet, juicy and thirst quenching. 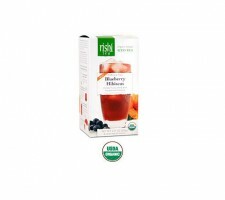 Ingredients: Organic rooibos, organic hibiscus flowers, organic licorice root, natural blueberry flavor, organic blueberries, natural strawberry flavor. From the western part of Honduras, this is grown at 5,000 feet. 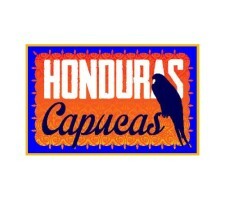 Honduran coffee has a “softer” flavor profile and is roasted at our Medium Level. Its lack of harshness in its taste makes it stand out amongst other Central American beans. There will be a sweetness to this coffee that isn’t over powering. Natural Process. An energizing and rich blend of fresh spices and real vanilla, slow brewed with a full-bodied organic & Fair Trade Certified™ wild-grown black tea. 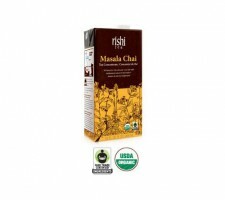 Ingredients: An infusion of (filtered water, organic Fair Trade Certified™ black tea, organic cinnamon, organic cardamom, organic black pepper, organic cloves, organic ginger), organic dried cane syrup, organic blackstrap molasses, organic vanilla extract, organic lemon juice.